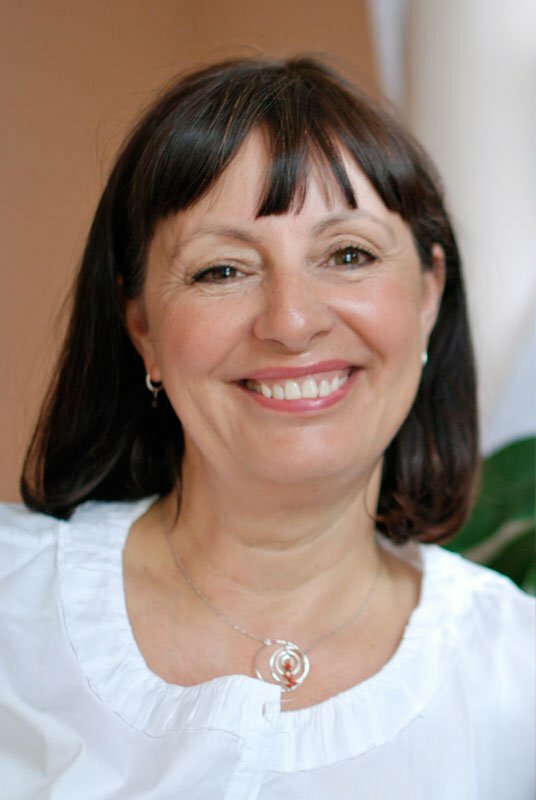 Sue was an exercise therapist and pilates instructor for over 20 years but found herself frustrated by her limited ability to help her clients recover fully from injury and illness. 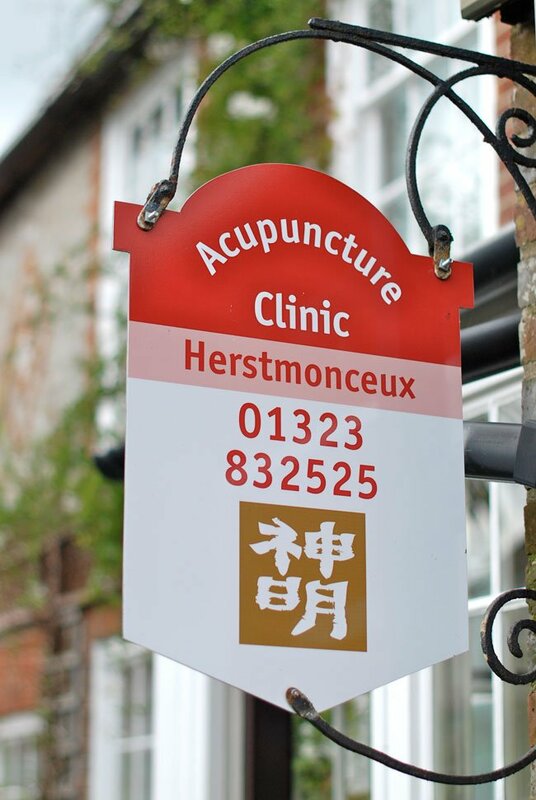 There was something missing, therefore training as a Five Element Acupuncturist, Reiki practitioner and Feng Shui Consultant was an ideal solution, and she now finds that she can help her patients more fully on every level. Sue is also a qualified Bowen practitioner. We are open on Monday and Friday, afternoons and evenings. All day on Tuesdays and Thursdays and some Saturday mornings. There is plenty of on-street parking close to the clinic. If you have mobility problems you are welcome to park in the driveway adjacent to the clinic. Monthly clinics in Magham Down and home visits available.